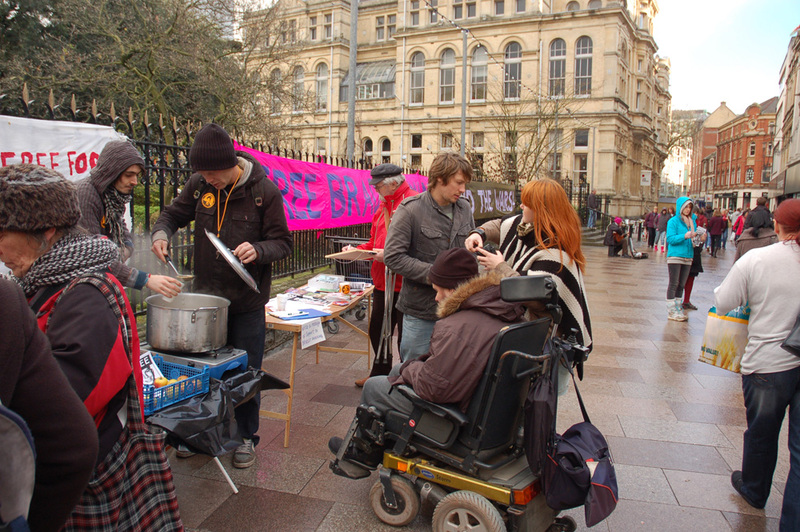 In England and Wales, there were solidarity actions at the US Embassy in London, at NSA Menwith Hill in North Yorkshire, in Wrexham and in Cardiff in the run-up to and during Bradley Manning’s pre-trial hearing at Fort Meade, Maryland, USA. 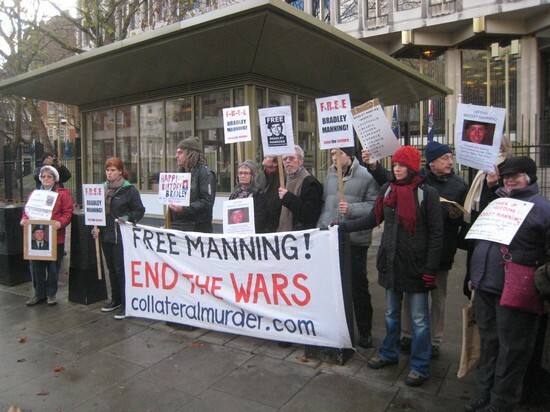 Bradley Manning’s 24th birthday fell on the second day of this hearing: Saturday 17 December. 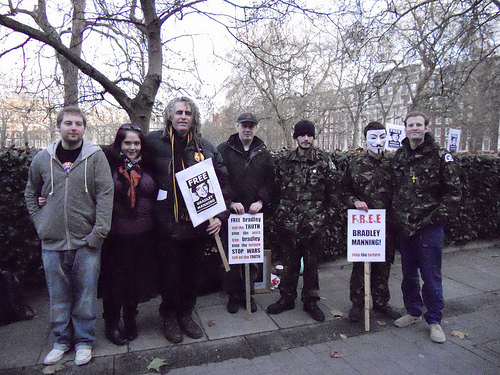 For latest news on Bradley Manning, see the international support network website www.bradleymanning.org. 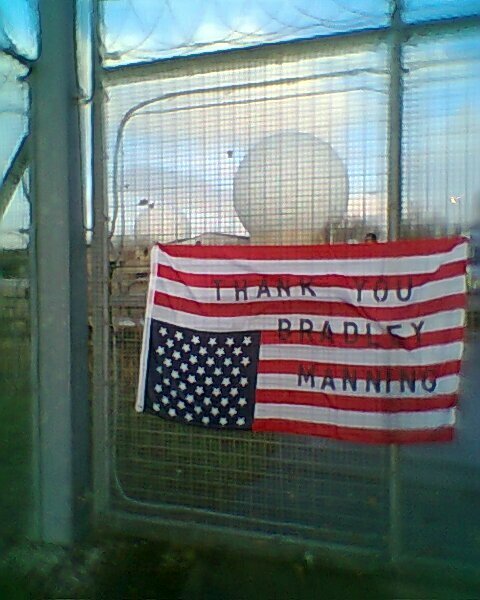 This entry was posted in Manning, Reports and tagged anti-war, Bradley Manning, Cardiff, London, Menwith Hill, North Yorkshire, solidarity, US Embassy, Wales, Wrexham. Bookmark the permalink.